Atlanta Steel Pan & Island Music Adds a Layer of Enchantment To Your Wedding Day! Atlanta Steel Pan & Island Music provides Traditional Wedding Ceremony Music of Preludes, Processionals and Recessionals. We provide a musical backdrop to your special day. Our wedding experience allows our musicians to communicate easily with you about important details such as set up time, power requirements, performance area, breaks, the first dances, announcements, etc. ♥ Guests generally arrive 20 to 30 minutes before the ceremony starts. The wait can seem longer if they are surrounded by silence. Most brides book the ceremony musician to start 20 minutes before the wedding begins. 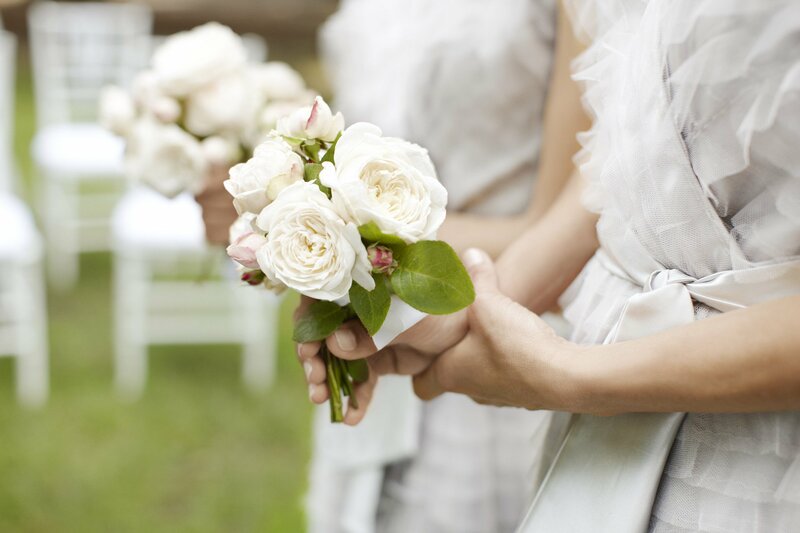 ♥ Music before and during the ceremony signals guests when it’s time to be seated or get quiet. 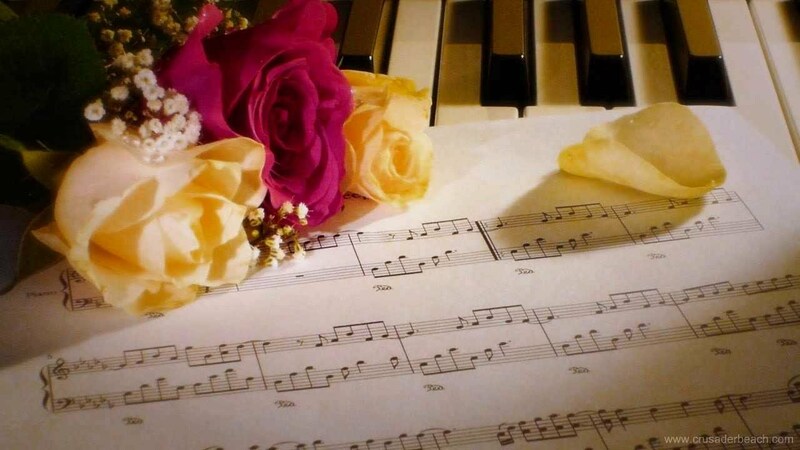 ♥ A bride or wedding planner should consider the space being filled when planning the wedding music. We can provide multiple musicians to better fill a grand ballroom. A solo steel pan musician works well for a more intimate party. 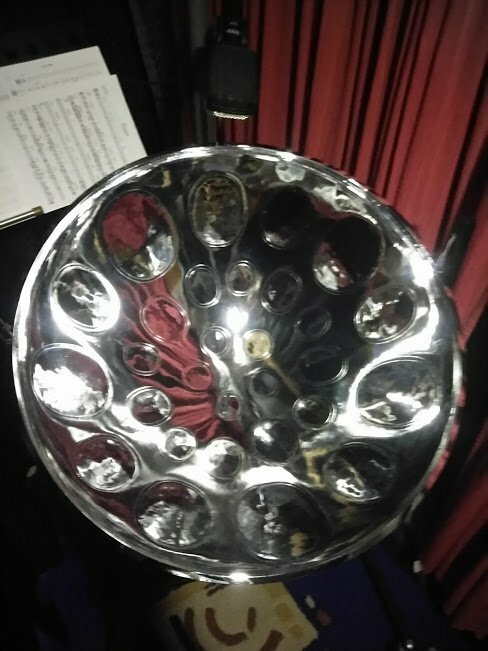 ♥ Atlanta Steel Pan & Island Music musicians are experienced in volume control. We keep music softer during cocktail hours and dinners, allowing your guests to converse comfortably. We keep alert to any sound issues. ♥ Your wedding day is a special day for your parents too. Consider dedicating a thank you song and plan a special piece for the Father Daughter Dance.